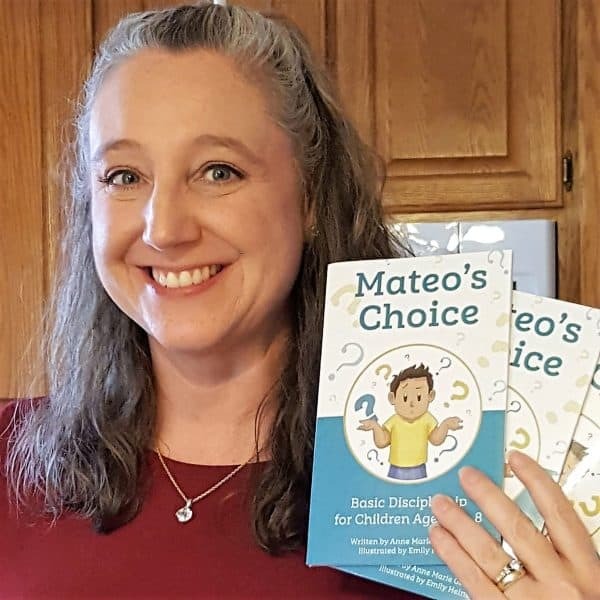 Mateo's Choice (Softcover) | FutureFlyingSaucers. For discounted bulk orders larger than 10 books, email: futureflyingsaucers@klopex.com. Follow Mateo as he makes one of the most important choices of his life. Mateo is trying to decide if he wants to follow Jesus. And once he chooses…what happens? This kid-friendly witnessing tool is a great resource to have when kids are ready to respond to the gospel. With beautiful illustrations combined with scripture, this salvation book is perfect for children ages 5 to 8. It can be used anywhere the gospel is taught. 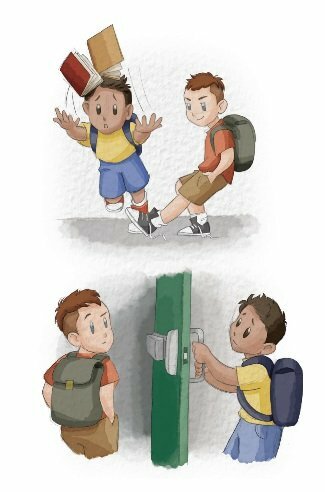 Mateo’s Choice models how to respond to the gospel and the steps to grow in Christ. What makes Mateo’s Choice unique? 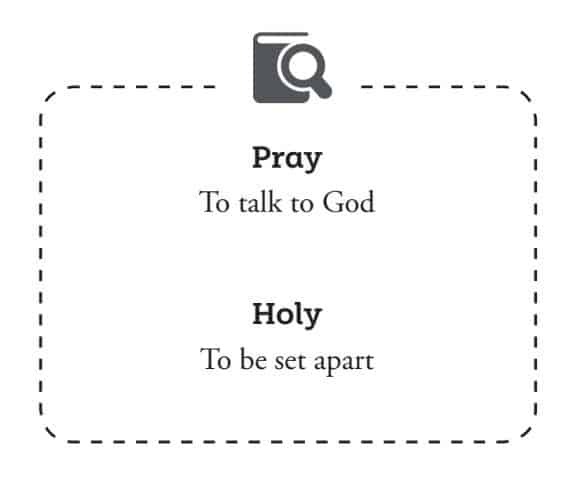 When learning about following Jesus, sometimes there is confusing “churchy” language. These vocabulary boxes help to define these terms so children can better understand the concepts. Illustrations have the power to explain meaning when words can’t. 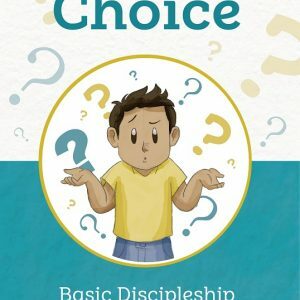 Mateo’s Choice is filled with visuals that explain a Christ-like faith. Foundational scripture is scattered throughout Mateo’s Choice. 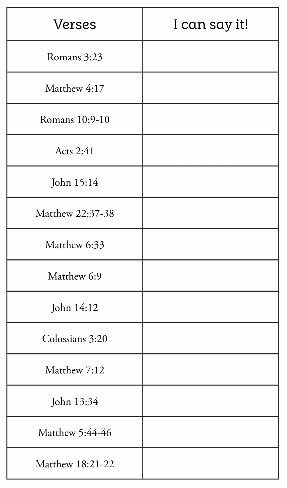 In the back of the book is a chart that will help parents and children keep track of the verses they have chosen to memorize. On each page, the Wordless Book is shown. As Mateo’s progresses through choosing salvation and the Christian life, the images reflect his progress. Perfect for Children’s Ministry outreach, baptism gifts, Sunday School prizes, and more! Always have a few on your shelf. You never know when a child will decide to follow Jesus.